Operable Mechanical Louvers are available in several blade styles in both 4 and 6". Blade seals and jam seals are popular to reduce air leakage in the closed mode. Operators include Blade Arm, Chain Operator, Actuators, and Hand Cranks. 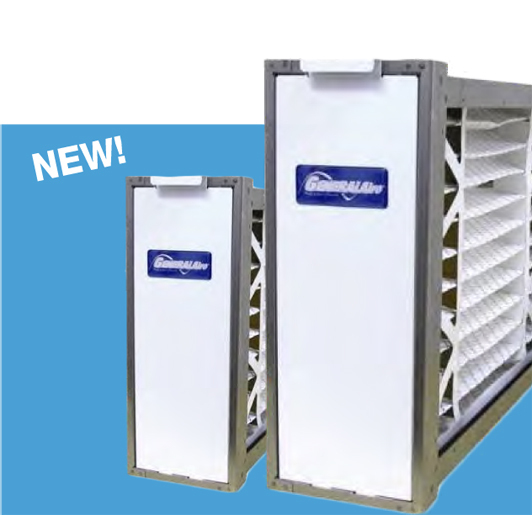 All sizes of louvers are available, some larger sizes require multiple operators. All of our normal Louver options are available: Flange or Channel Frame, various bird and insect screens, along with multiple finish options including 20 year Kynar and Anodizing. Call us at 800-810-3280 and we can discuss options and get an estimate and submittal for you.